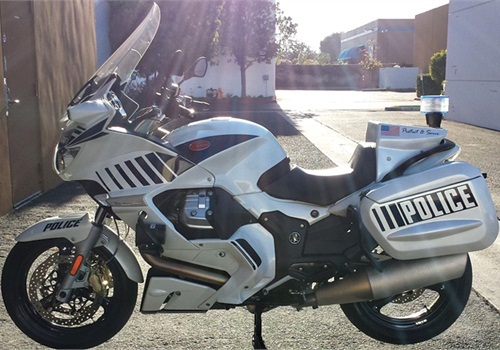 Piaggio's Moto Guzzi Norge GT 8V police package motorcycle is designed to be fast and exciting to ride like a street bike, and comfortable and safe as a touring bike. It features 1200cc's, 102 HP, an electrically adjustable windscreen, and ABS. 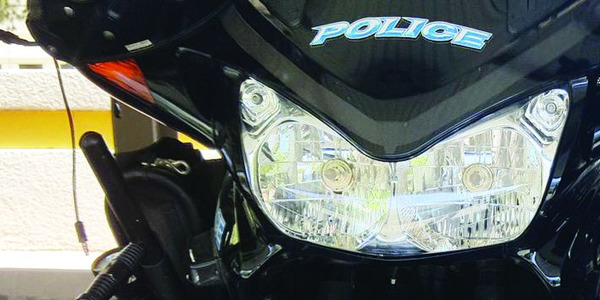 The police package comes equipped with integrated police lighting, revised top-loading side bags, an auxiliary battery, single seat, radio box, integrated front and rear crash bars, and bracketry for radar equipment. 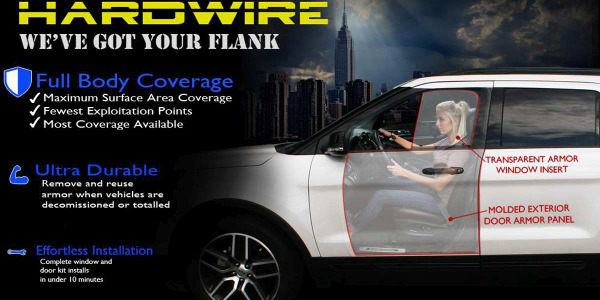 Hardwire's Add-On Vehicle Armor is a smart and affordable way to add ballistic protection to police vehicles without major vehicle modifications or difficult installations. The newest addition to General Tire's G-MAX product line, the G-Max Justice features a durable build and technologies that offer precise handling, all-season traction, and a longer tread life. 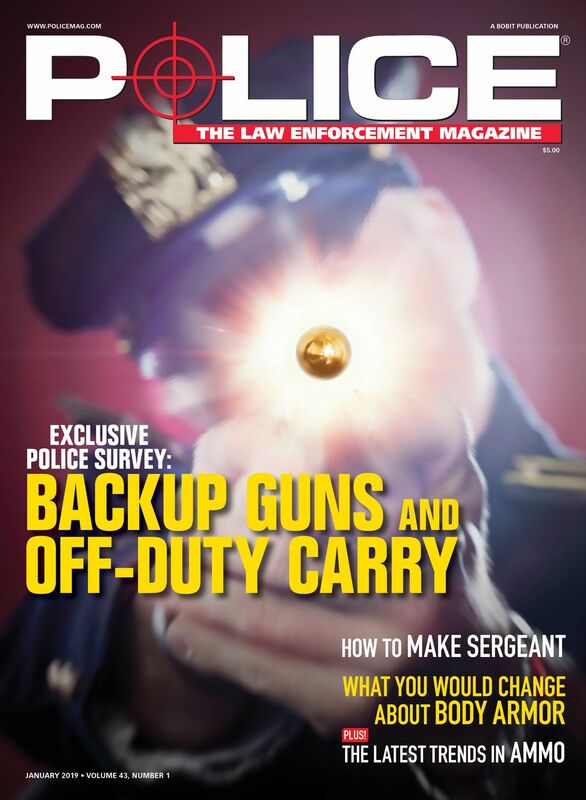 The new Universal Tablet Cradle from Gamber-Johnson is designed to allow officers to keep their tablets securely mounted in their vehicles, no matter what device they have. 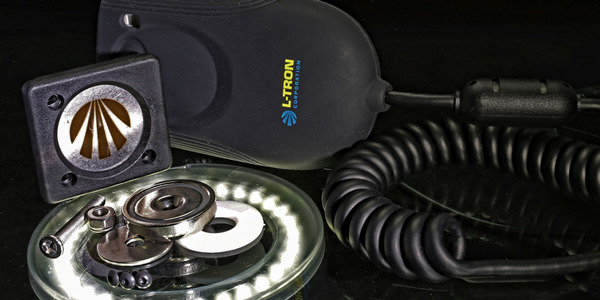 Built based on feedback from law enforcement, L-Tron's 4910LR-MM Magnetic Mount is designed to keep the 4910LR DL Reader securely in place in a patrol vehicle. 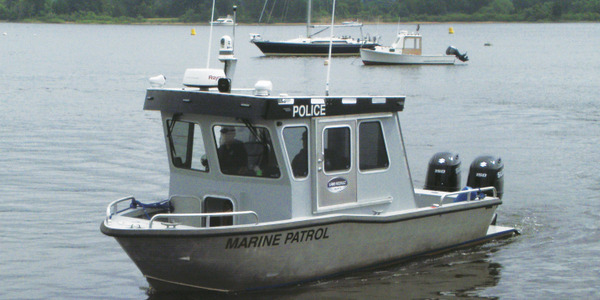 Lake Assault Boats, a leading manufacturer of mission-specific patrol and rescue craft, delivered this vessel to the Town of Essex Resident State Trooper's Office in Essex, CT. 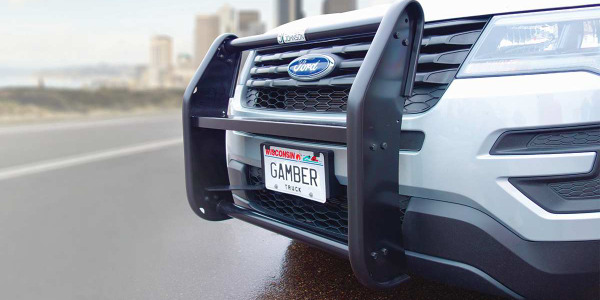 Constructed of steel or aluminum, Gamber-Johnson's push bumpers are designed to provide ruggedness and reliability even in the most extreme conditions. Installation is quick and easy so there is less vehicle downtime. 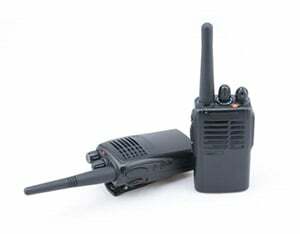 Tomar Electronics' Motorcycle Mounted Preemption Emitter (Moto) comes in two models available in self-contained or remote mounted versions. 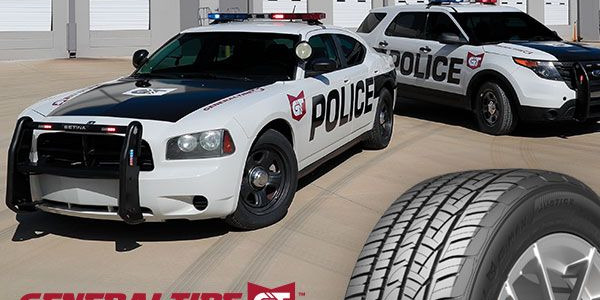 G-Max Justice is General Tire’s all new high-speed pursuit tire.